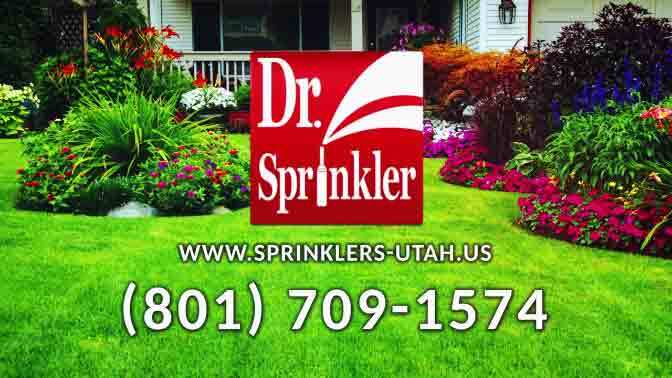 Dr. Sprinkler (Provo, UT) - We Repair Utah County Sprinkers! We Repair Utah County Sprinkers! 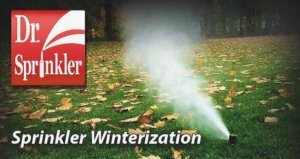 WE REPAIR UTAH COUNTY SPRINKLERS! 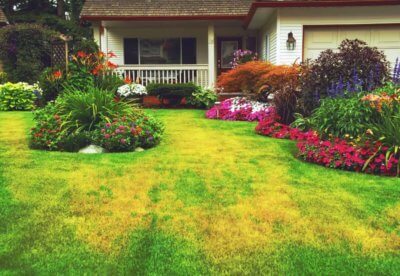 • Lawn sprinkler repair-we can fix any broken sprinkler! We Cover Provo, Orem, Lehi, Draper, Pleasant Grove, Spanish Fork, Springville, American Fork, Saratoga Springs, Eagle Mountain, Payson, Highland, Lindon, Santaquin, Alpine, Cedar Hills, Mapleton, Salem, Vineyard, Elk Ridge, Woodland Hills, Genola, Goshen Cedar Fort, and Fairfield. 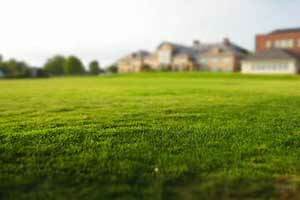 Need sprinkler help in Provo, Utah? I am so happy to have found such a reliable and EXCELLENT sprinkler company. Any staff member who has come to service our sprinklers has been knowledgeable, timely, friendly, and has done great work. We love Dr. Sprinkler! These guys are great. I've used them a few times to take care of sprinkler repairs at a rental property. Always been punctual, stand by their work and charge fair prices. Service was very prompt, very efficient, very friendly. They identified the problem quickly, gave us a good and reasonable estimate on price, communicated well in terms of when they would be available to fix it and they took care of it promptly. Very happy with them. It looks like it's time for the first real review. One of the valves on the sprinkler system went bad. They were all 25 years old. We had them replace everything. They put in a manifold system I'm very happy with. They did a little work cleaning up the front sprinklers. The charge was fair, the work was excellent and they came the morning after I called them. I don't hand out 5 star reviews slavishly, but my experience was that good. Dr Sprinkler Repairs did an excellent job for us. Great at communicating the status of our installation, always showed up on time and made sure we knew the ins and outs of our new system before they left. I would recommend this company anytime! After a disappointing experience with another local company I decided to call Dr. Sprinkler. I called them at 2pm and let them know that I had a zone that would not turn on and I needed help. Two gentleman showed up an hour later at the time they said they would and took care of the problem. They determined that the wiring was bad on one of my valves and they fixed the issue. I was worried that I would need to replace the whole valve and was thrilled that they were honest about the issue and took care of it without charging me for a new valve. I also had them adjust my sprinkler heads to make sure I was getting proper coverage. They showed me some sprinklers that needed replaced and I watched them adjust nearly every sprinkler. This was after I had already paid another company to do the same thing in which they failed. I am very pleased with the promptness, efficiency, and performance of Dr. Sprinkler. The workers were on time, friendly, and worked hard to find the source of our sprinkler problem. We'll definitely use Dr Sprinkler again. Very pleased with the service. He knew he was running late so CALLED and verified that coming later would still be OK with us. (So much nicer than those who set up a LONG window of time to come, and then never come or arrive at the last minute possible.) Professional interactions, and repairs done well. Thank you! We want to have great communication with our customers throughout the sprinkler repair experience, so here’s a rundown of what our process is! We 1st set up an appointment around your schedule in a 2-hour block. 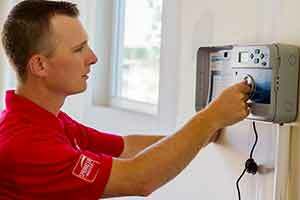 Then, an experienced sprinkler technician will come to your home and try to understand your problem. 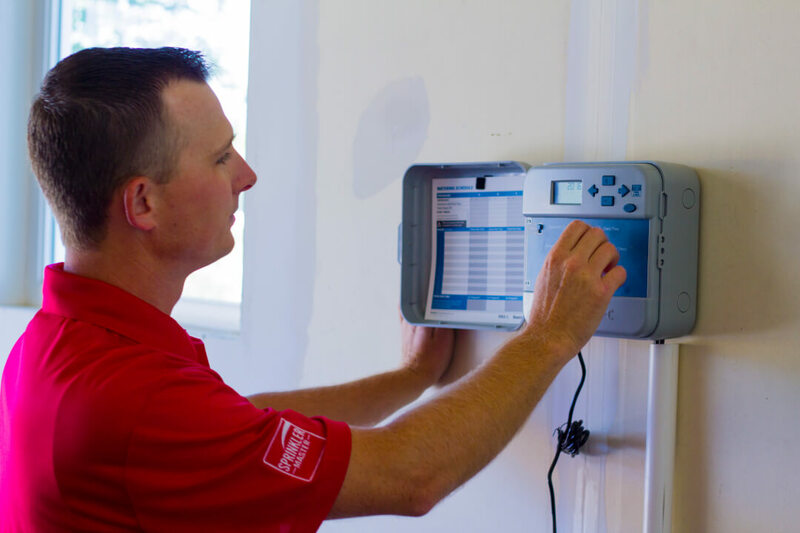 Once the irrigation system has been fixed, the sprinkler technician will communicate to you what they have done and write out the bill to you. Causes of DRY SPOTS and How to Fix Them! 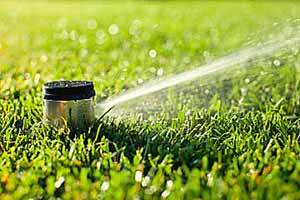 5 Step to Turn off your sprinkler for Uah County, UT area.